Ho, Minfong (b. Jan 7, 1951). United World College of Southeast Asia. Myanmar's Ghost Capital Rises From the Jungle. 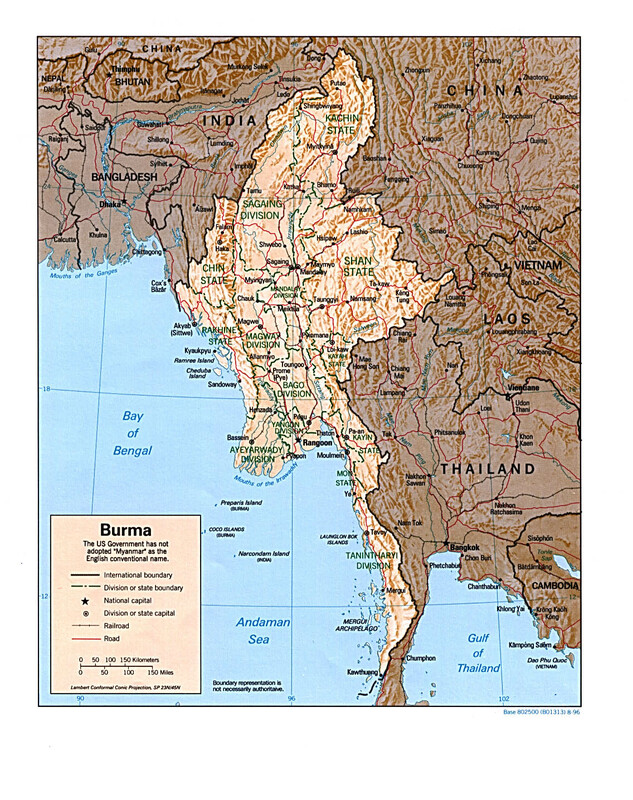 Burma's Political Leaders, The Z�rate's Political Collections. Exploring George Orwell's Burma, National Public Radio.